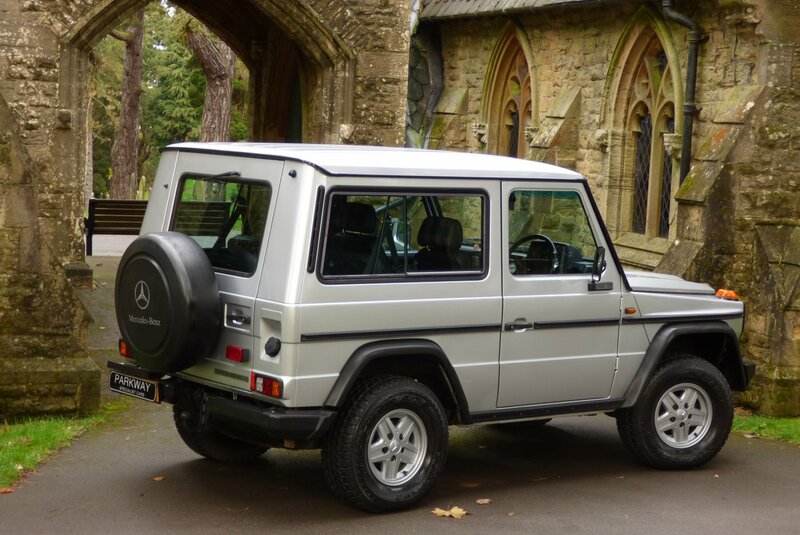 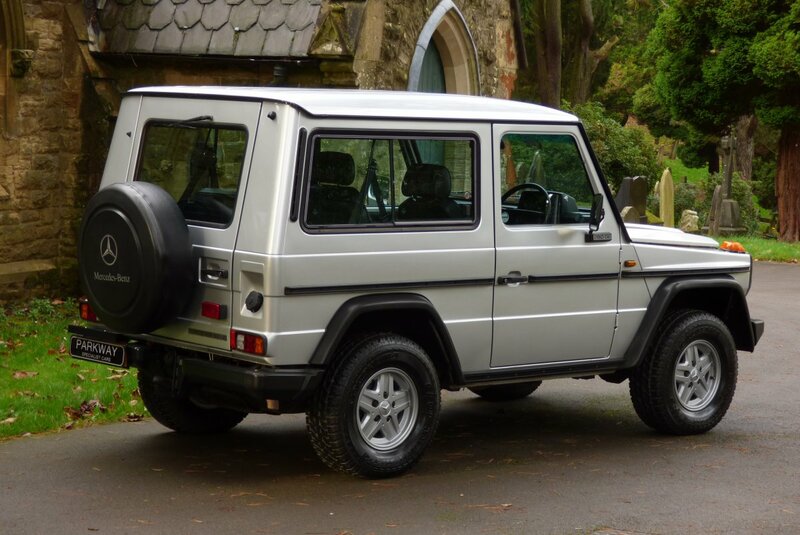 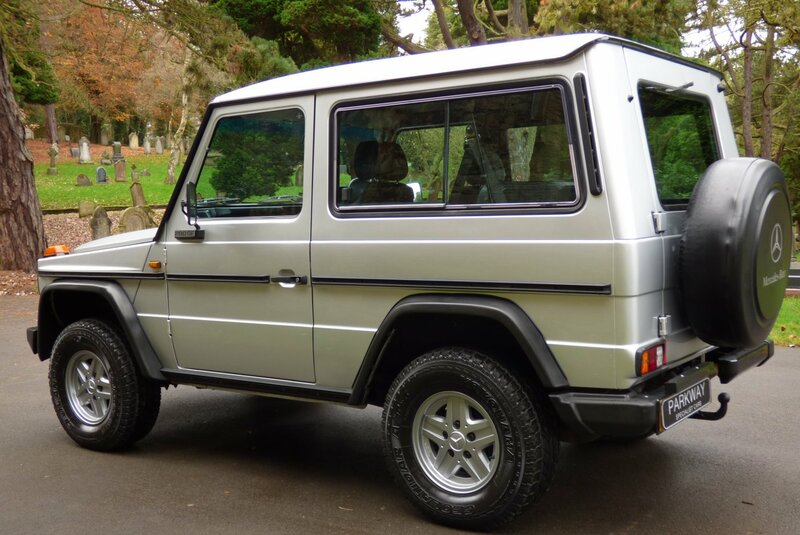 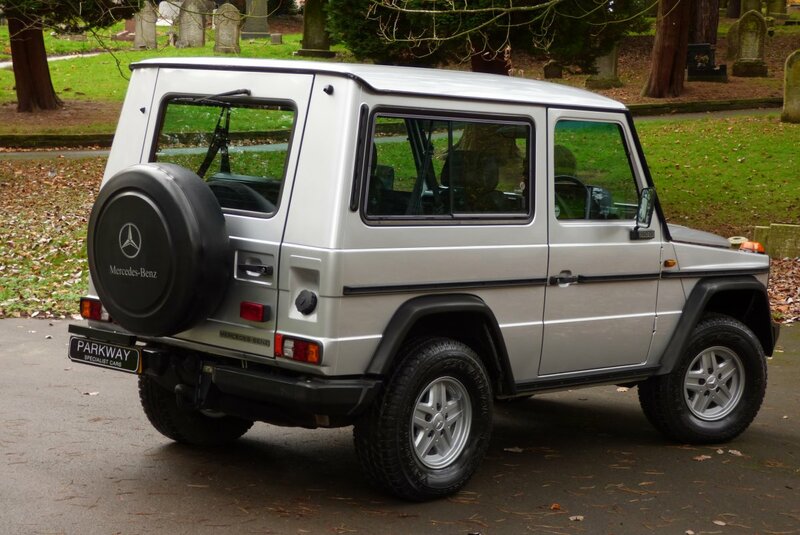 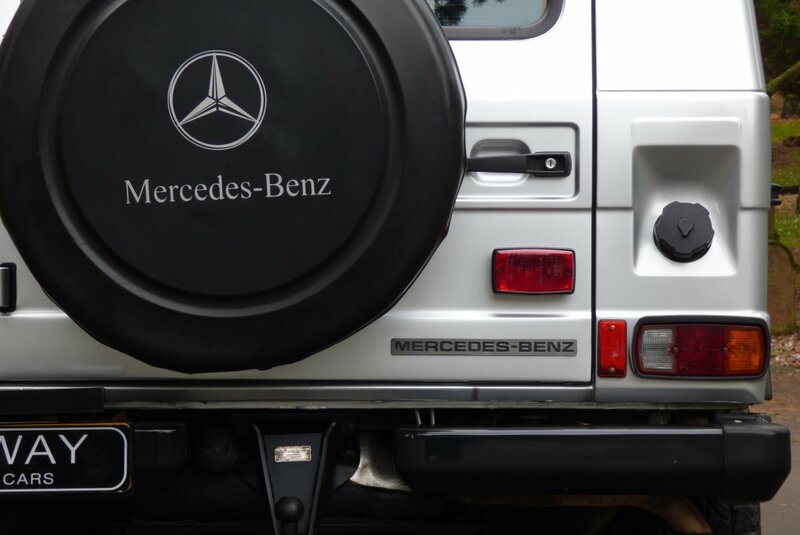 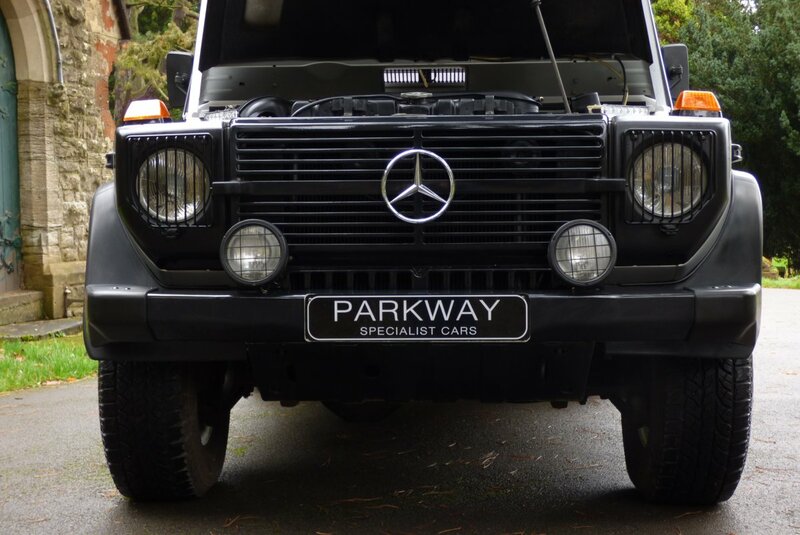 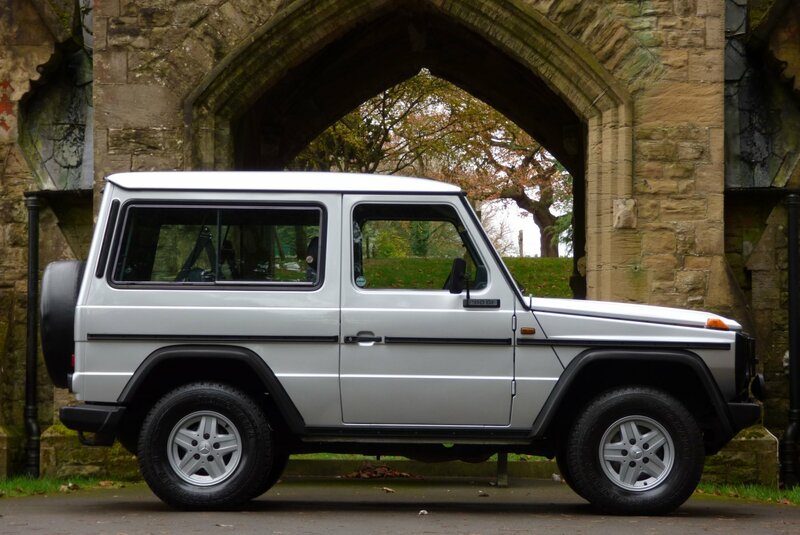 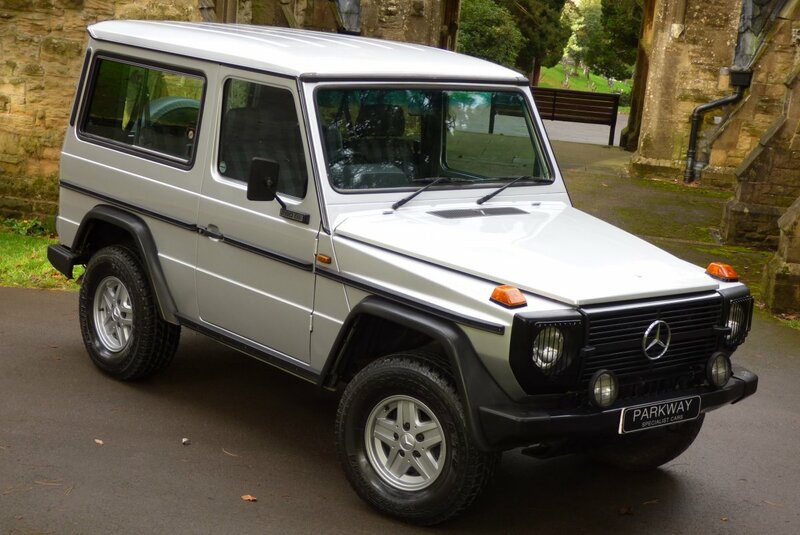 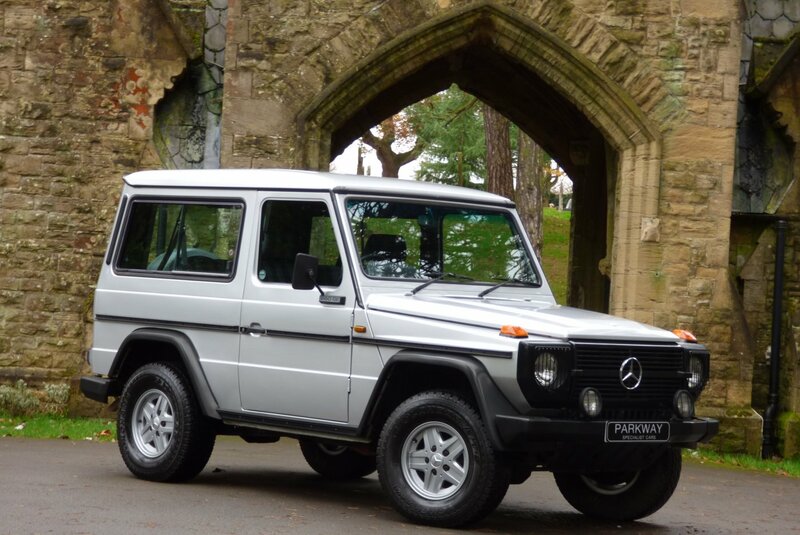 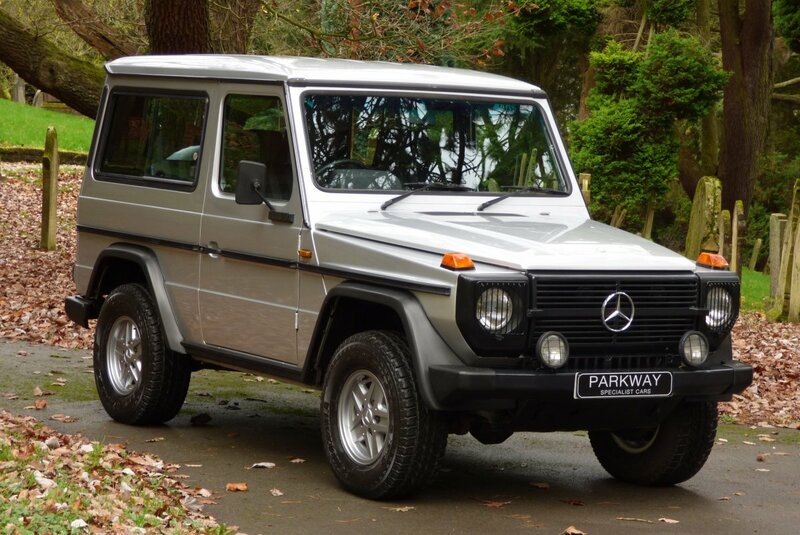 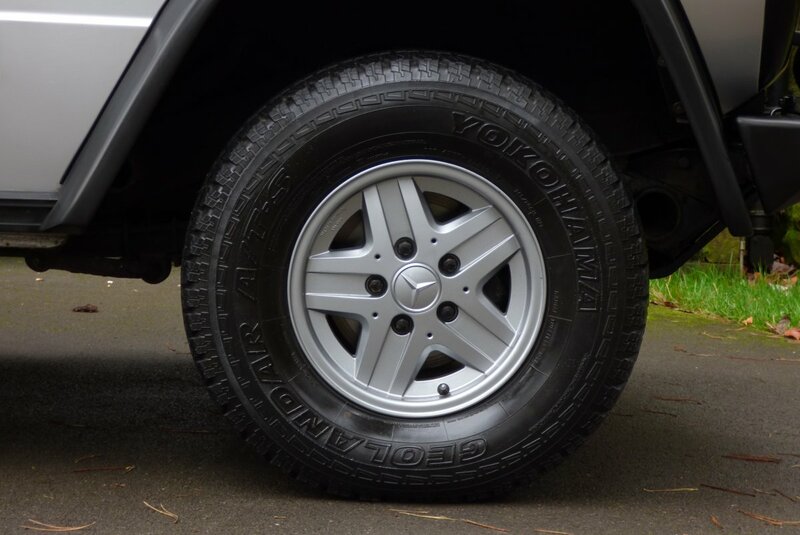 Mercedes Benz Started The Development Of The G Wagon Model In The Middle Of 1972, The Production Was Split Between The Mercedes Benz Engineers Based In Stuttgart Concentrating On The Design & Testing, With The Team Based In Graz Austria Developing The Production Plans. 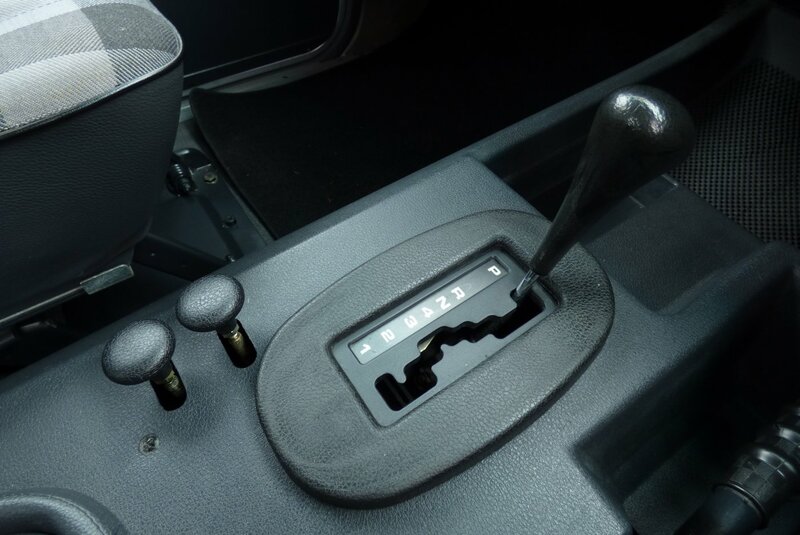 The First Wooden Model Was Presented To The Mercedes Benz Factory In German For The Initial Approval, With The First Fully Functional Prototype Beginning With Various Testing Including German Coalfields, The Sahara Desert And Tests In The Sub Zero Environment Of The Arctic Circle In 1974. 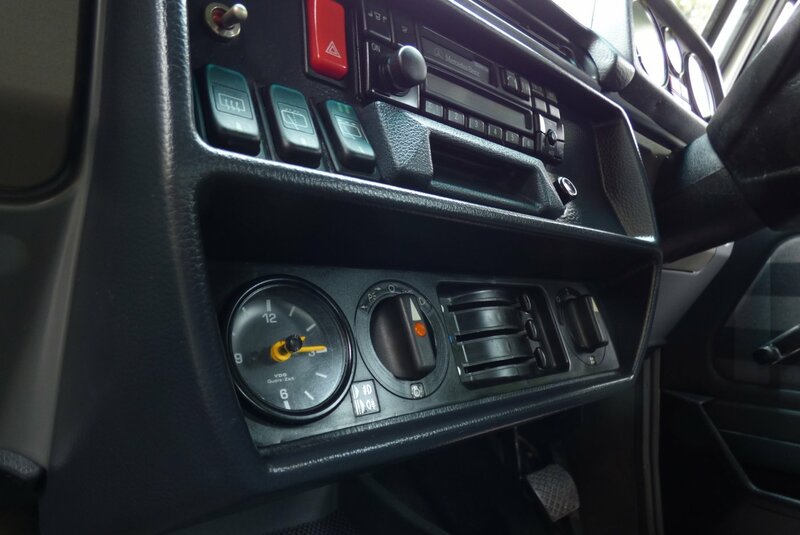 After These Vigorous Tests Construction Commenced In Graz, Where This All New Cross Country Vehicle Would Be Assembled Nearly Entirely By Hand In 1975, With Production Of The "G Model" Beginning In 1979. 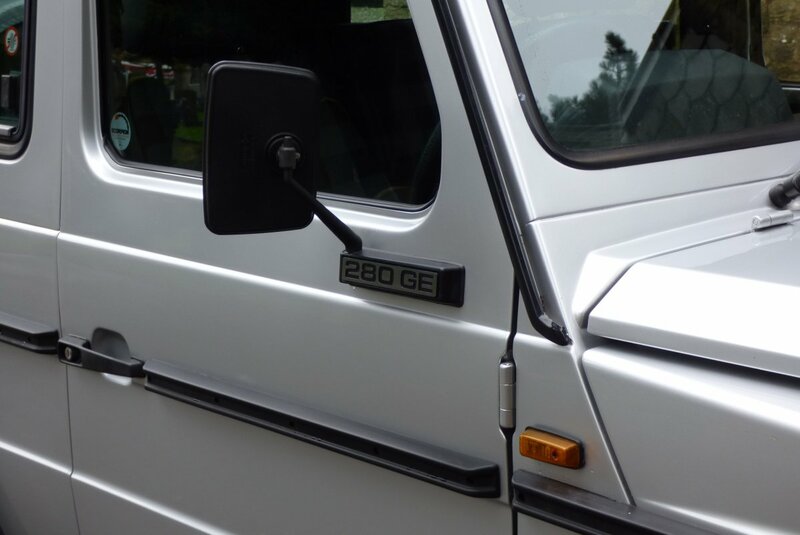 One Of The First Cars To Be Offered Was Introduced Into The Vatican City In 1980, With This Keeper Being No Other Than Pope John Paul II, Who Had A Fully Converted Model Of The Pope-Mobile Nicknamed The “Papa G”, With A Fully Fitted Thermoplastic Top, Perfect For Those Trips When You Needed To Be Seen By Eager Holy Followers. 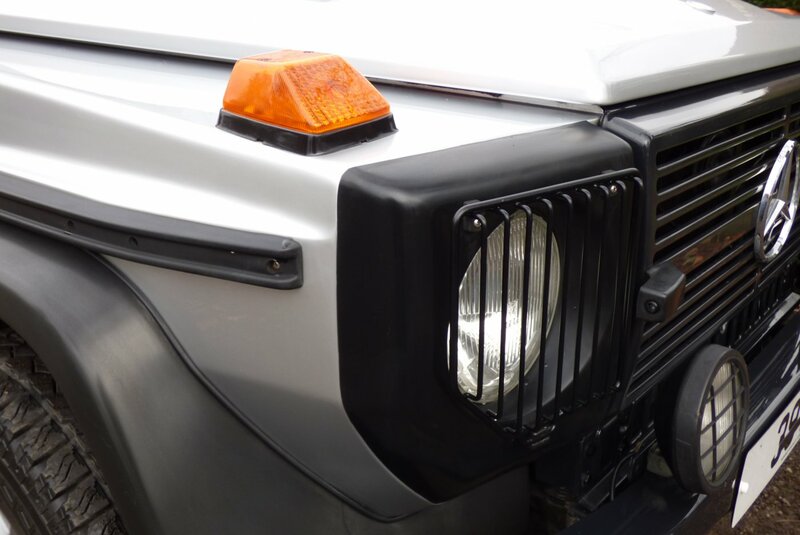 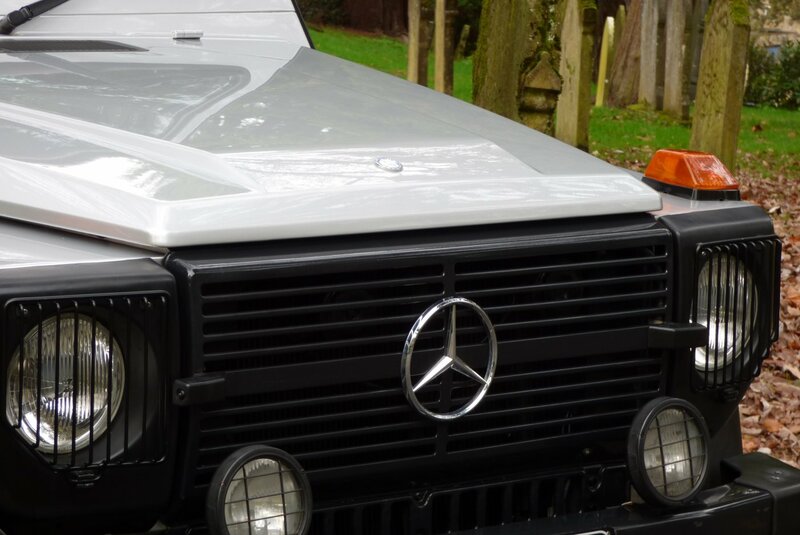 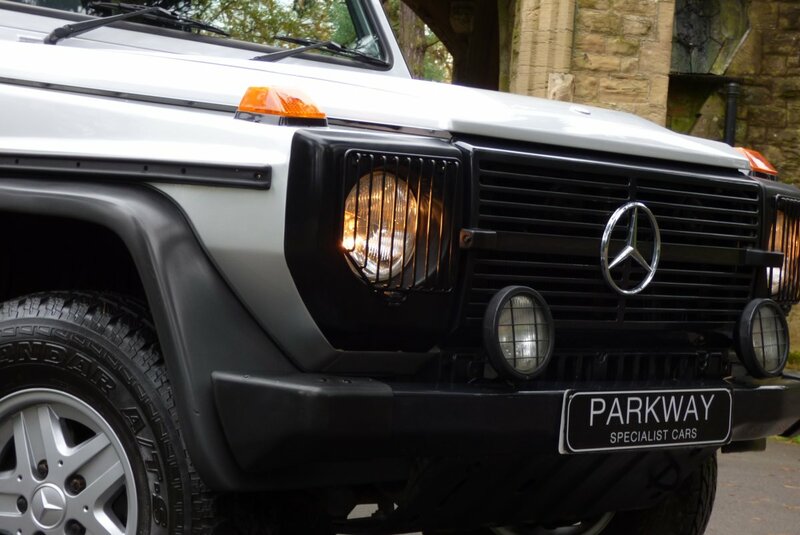 Bar The Mercedes Benz Unimog Truck, The G Wagon Is The Company's Longest Serving Model, Offering Clients From Around The Globe A Fully Usable Truck With Military Driving Capabilities, Stunning Reliability And A Squared Design That Has Become Famous On Every Corner Of The Planet. 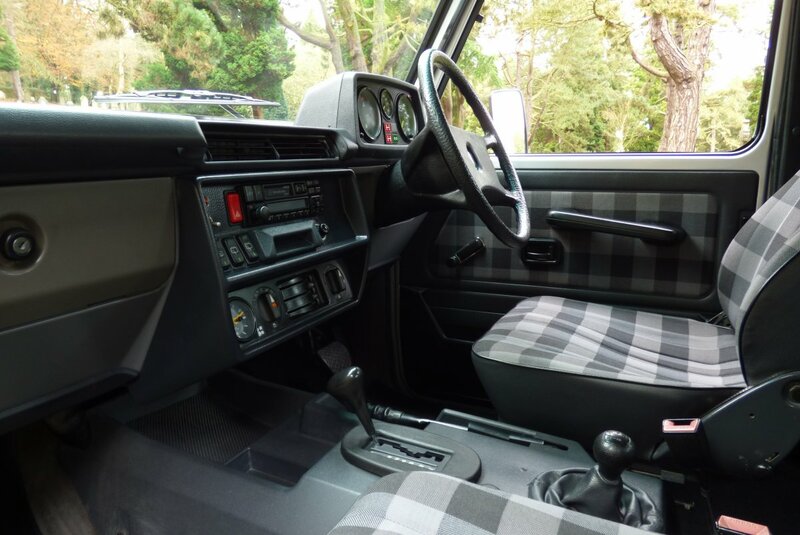 If We Fast Forward To 2017 The Car Really Has Not Been Changed On The Total Styling, With Only Minor Face Lifts Happening Over The Last Forty Two Years, With Many New Clients Wanting To Buy Into Their Very Own Part Of Motoring History, Very Similar To The Defender From Land Rover. 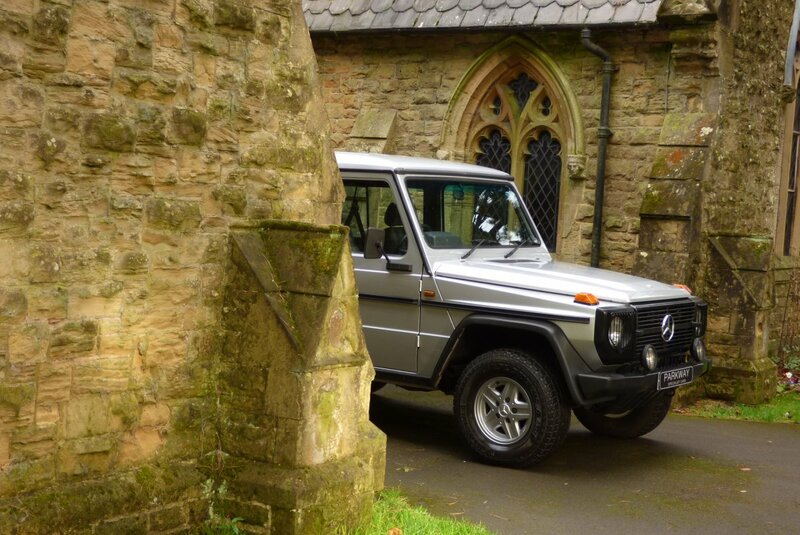 The G Wagon Is The Ultimate Motoring Must Have, As The Total Visual Stance Is Totally Unique To Other Vehicles On The Road, However Many New Buyers Do Not Really Want To Spend Nearly Two Hundred Thousand Pounds On Their Own Motoring Statement, So We Firmly Believe That This Could Well Be The Better Proposition, To That Person Who Desires Something Just That Little Bit More Odd Ball And Would Be Perfectly Suited Outside A London Town House Or Travelling Across The Open Countryside Of Europe. 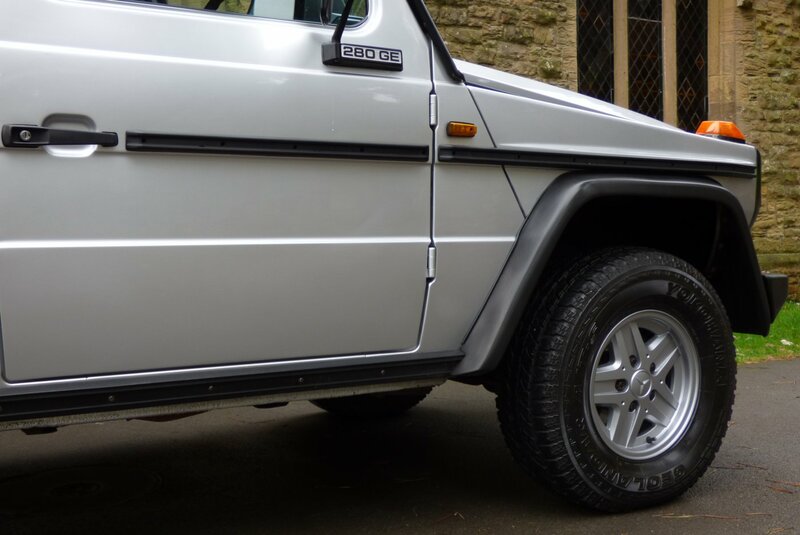 This Example Is Stunning On The Total Presentation Of The Exterior Body Work, Having No Rust Issues Or Corrosion, Which Can Be Quite Common To Find. 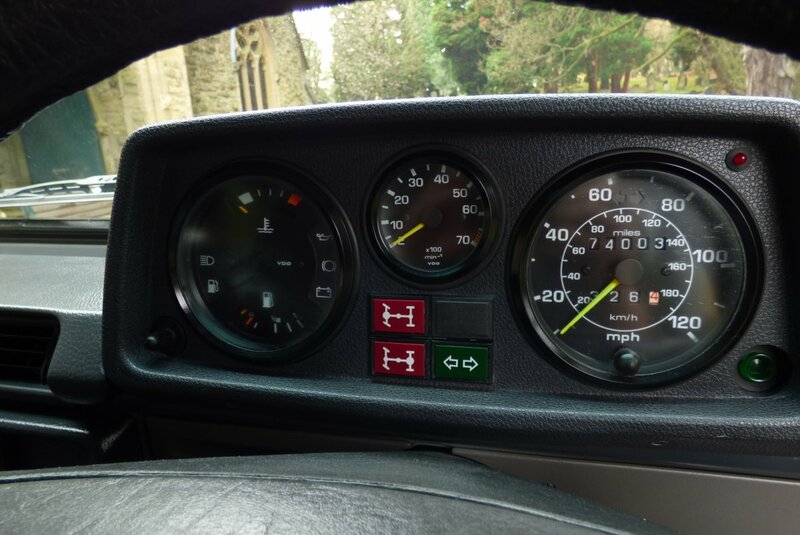 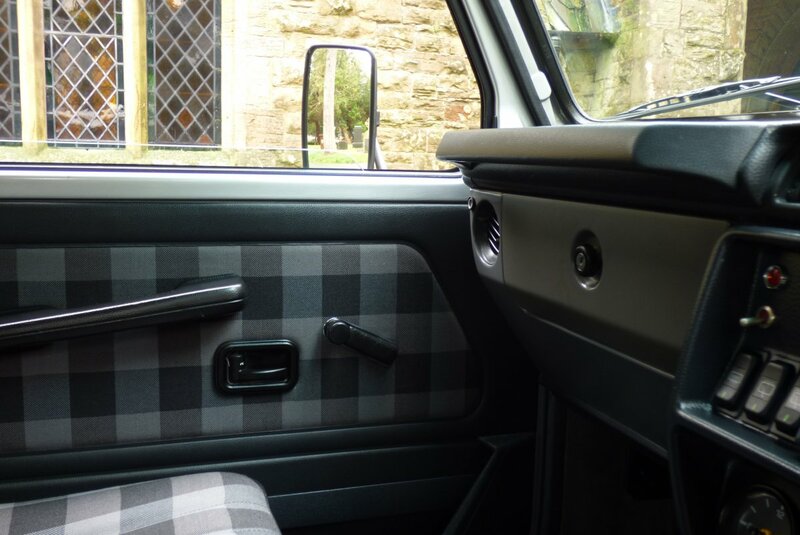 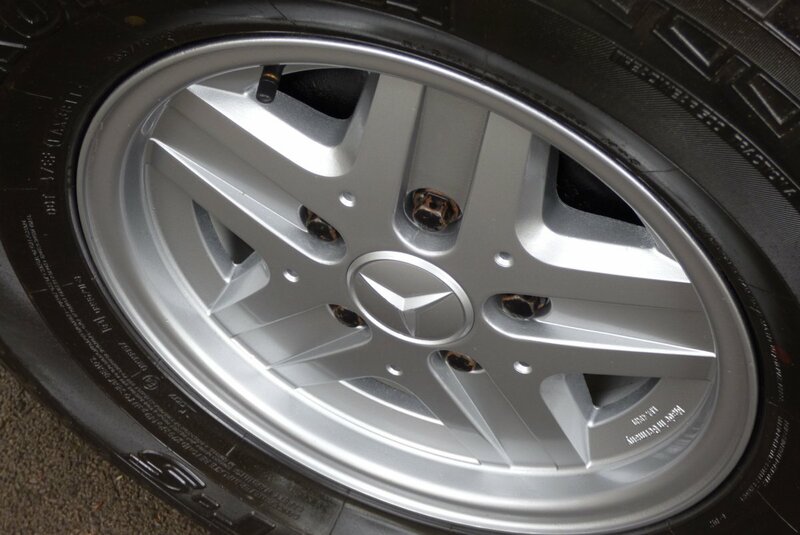 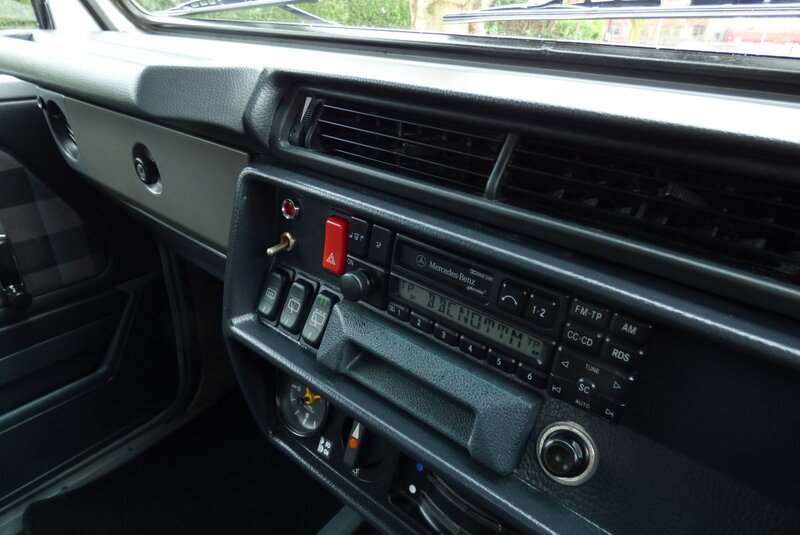 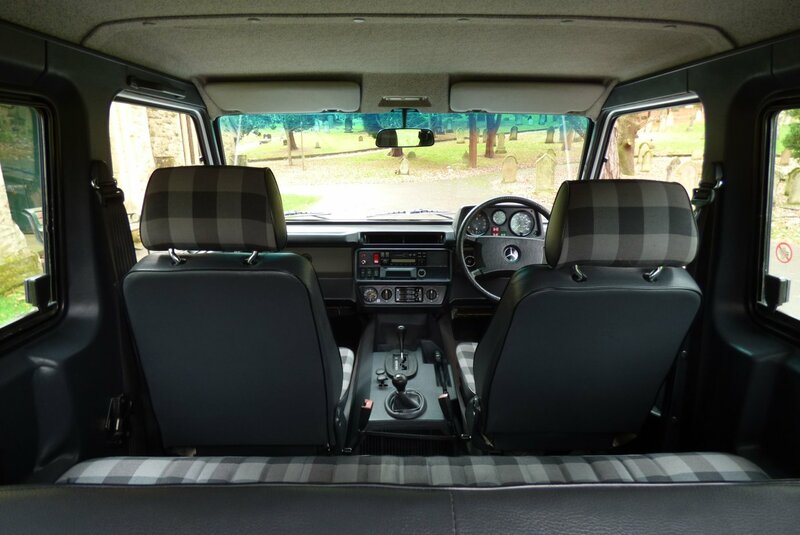 Further More The Paint Finish, The Alloy Wheels And The Interior Are All Presented In Fabulous Condition, Showing That Over The Last Twenty Six Years Since This Car Was New, The Past Keepers Have Cherished The Car To An Excellent Standard. Once Sold The Vehicle Will Be Treated To A Full And Comprehensive Service Completed By Our Fully Trained & Knowledgeable Workshops, Which Will Also Include A Brand New MOT To Be Completed By An Independent Test Centre. 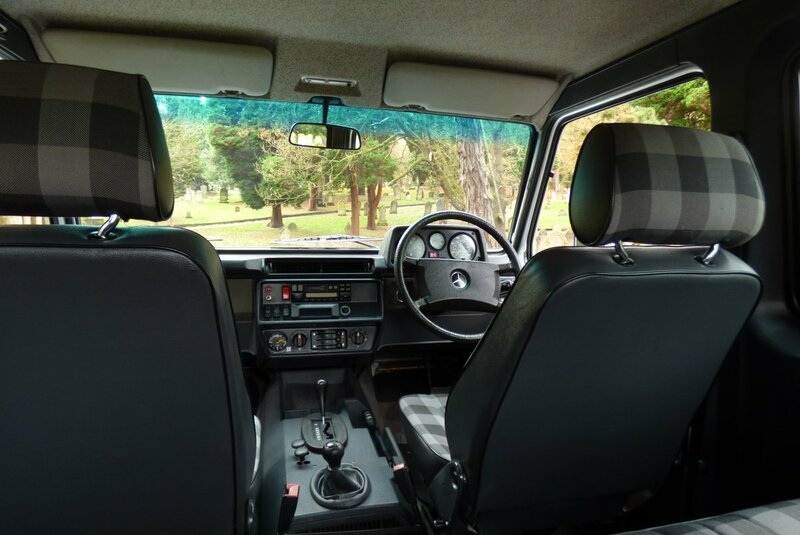 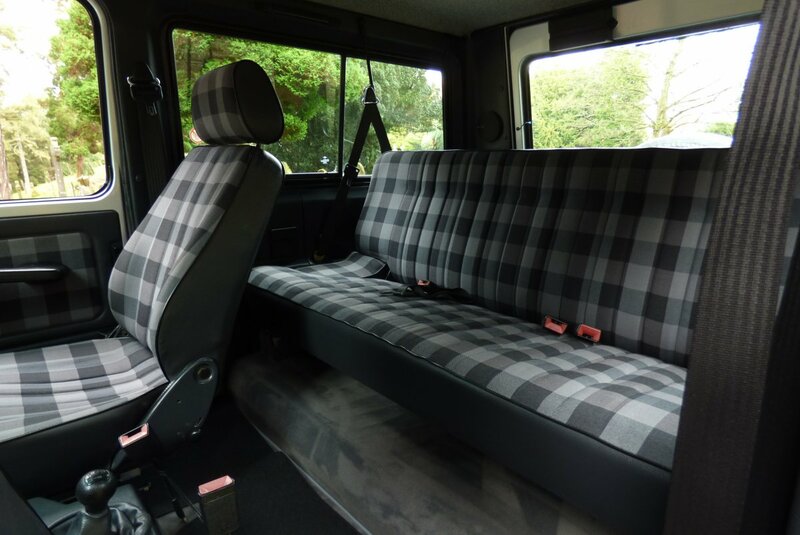 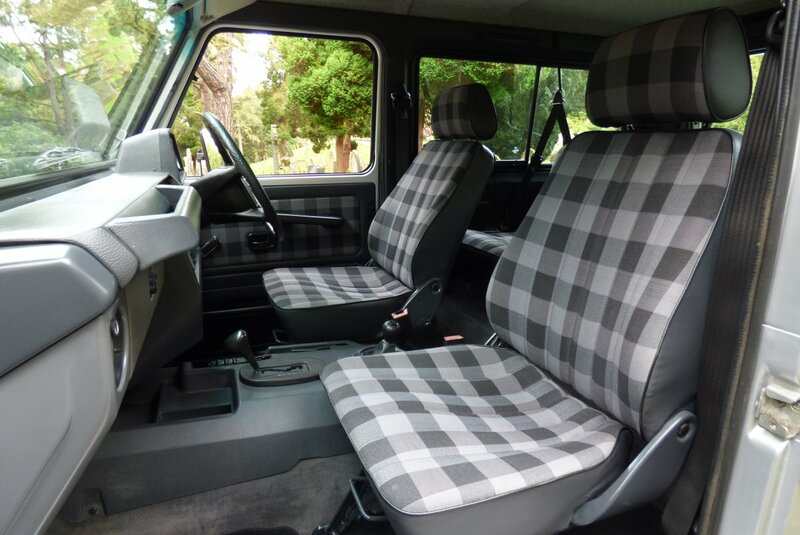 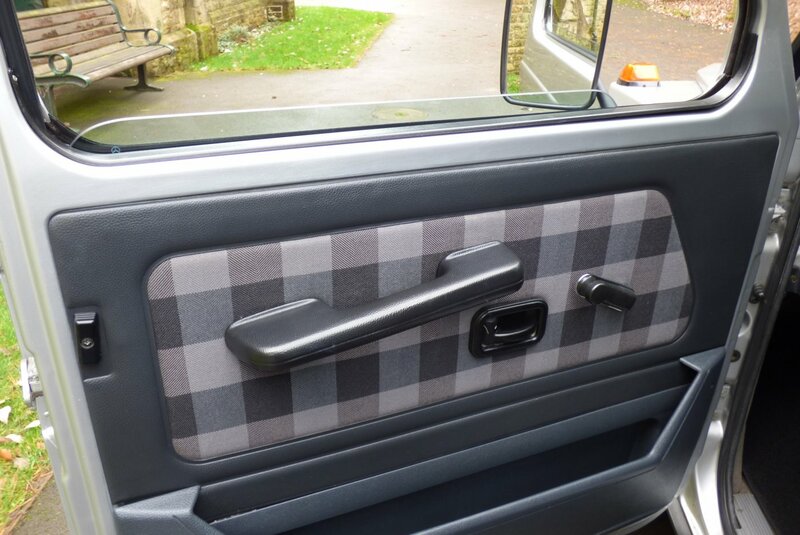 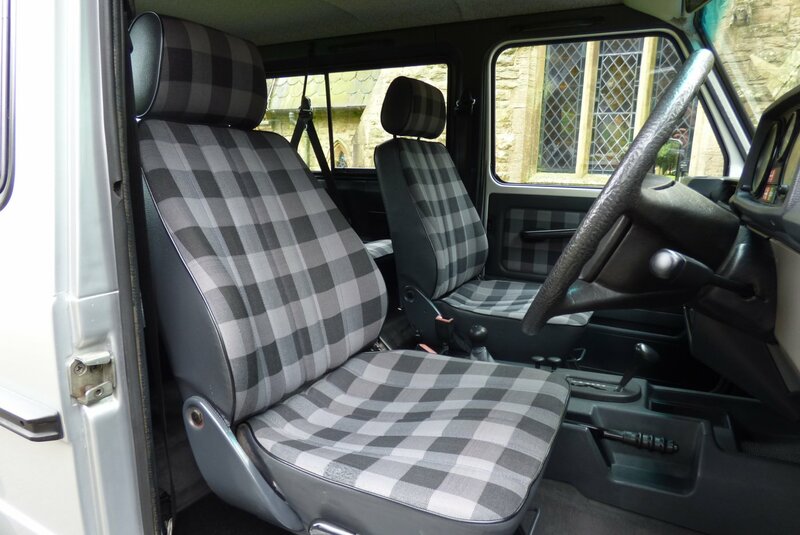 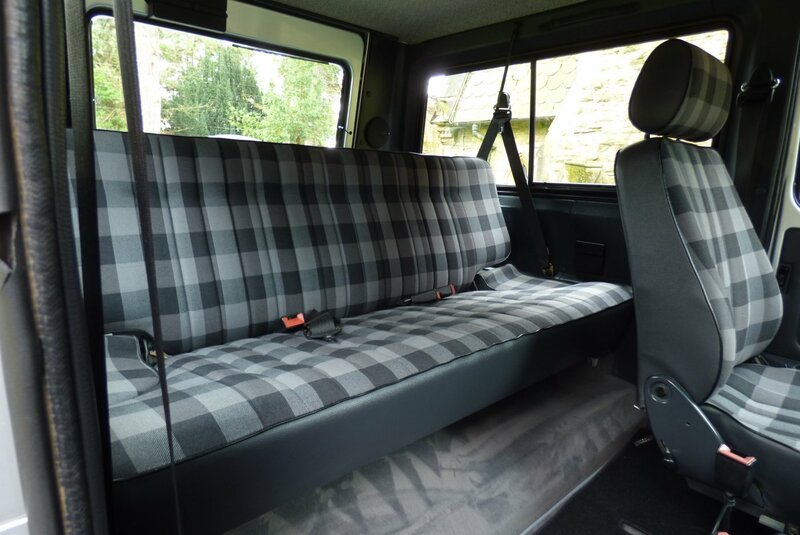 The Interior Is A Real Delight, Offering The Driver And Passengers An Interesting Environment That Will Only Make You Smile Time And Time Again No Matter The Adventure. 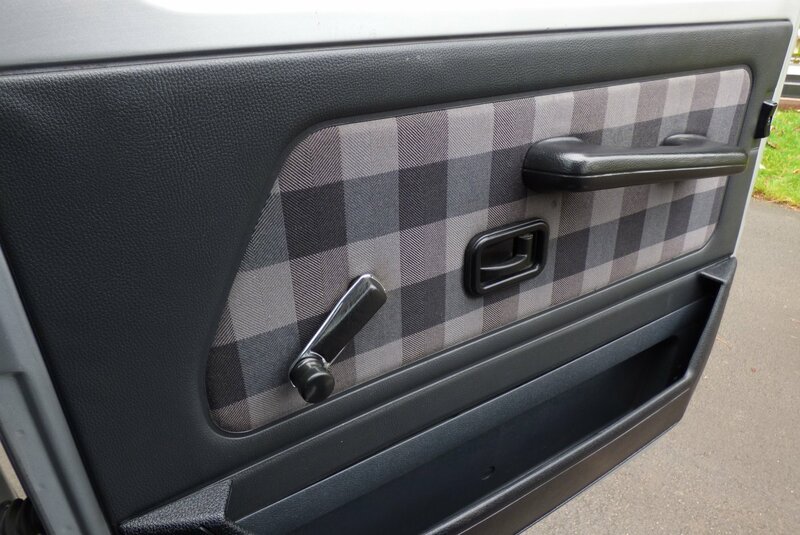 From Factory Build This Low Mileage Example Was Opted With The Beautifully Presented Black & Light Grey Patterned Fabric Seating, The Squared Dark Grey Plastic Dash That Wraps Around The Internal Space, The Light Grey Carpets, The Black & Light Grey Patterned Door Cards, The Four Spoke Leather Steering Wheel Embossed With The Signature Mercedes Benz Motif And Finished With The Black & Grey Speckled Fabric Roof Lining. 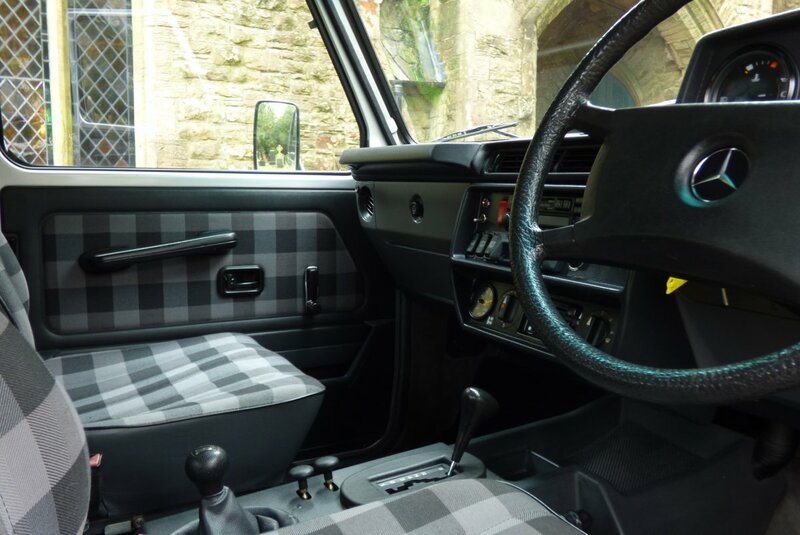 The Interior Is Presented In Fabulous Order And Is Further Complemented By Being In A Standard Factory Form. 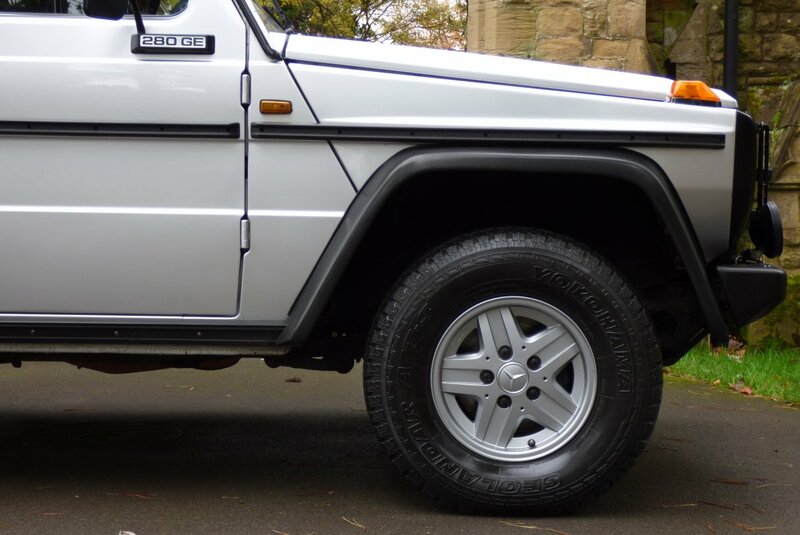 The Squared Body Is Presented In Astral Silver Metallic (Colour Code 9735), Which Perfectly Showcases The World Famous Curves And Signature G Wagon Lines. 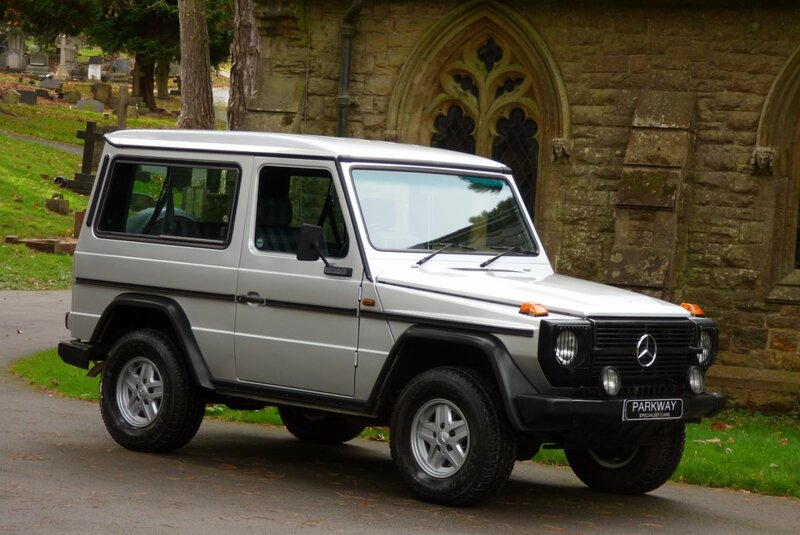 Further Exterior Features Include The Squared Black Front Grille That Dominates The Nose, The Unmarked Silver Finished Factory 15" Five Arm Mercedes Benz Alloy Wheels Which All Sit On Branded Tyres, The Dark Grey Wheel Arch Moulds, The Dark Grey Plastic Side Mouldings, The Chromed Side 280 GE Badges, The Covered Rear Spare Wheel And Decorated With The World Renowned Chromed Three Spoke Star. 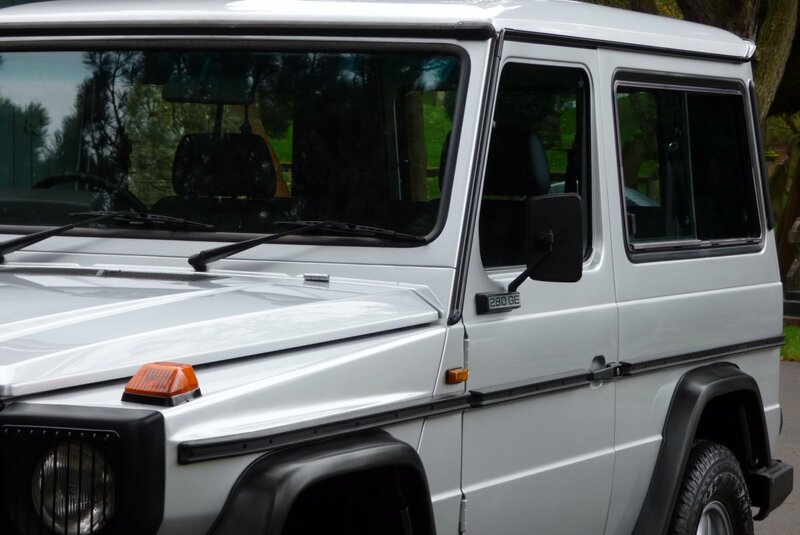 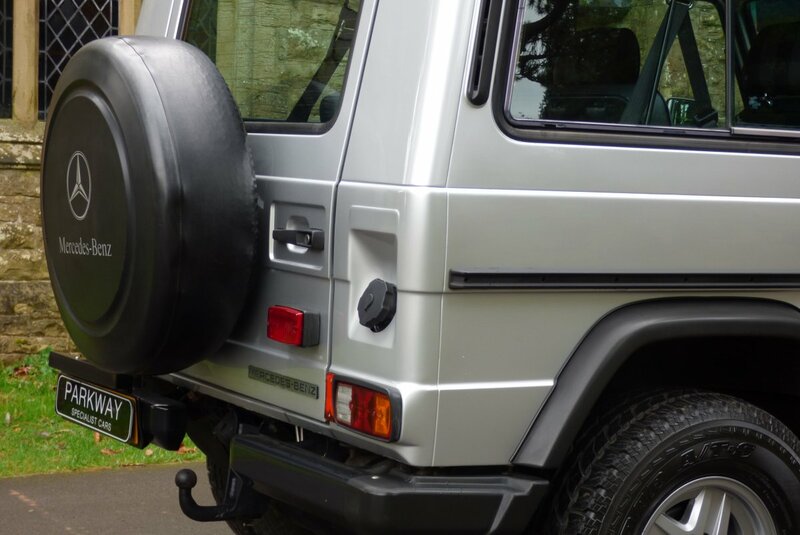 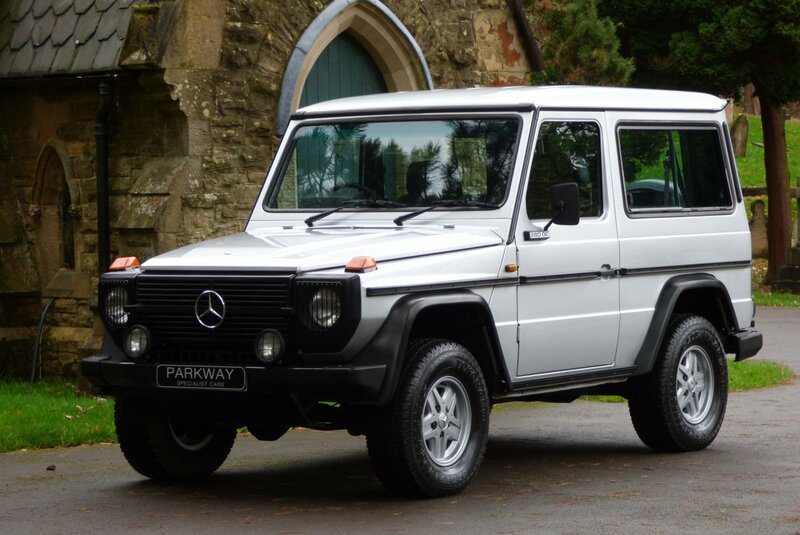 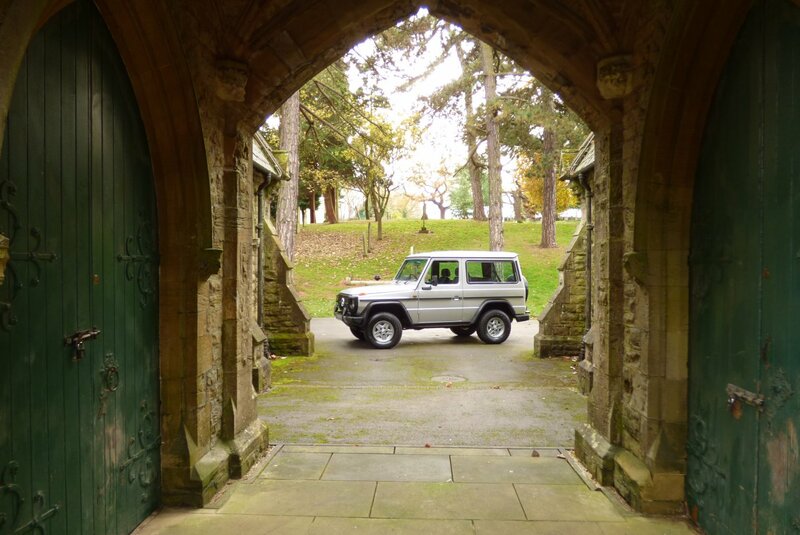 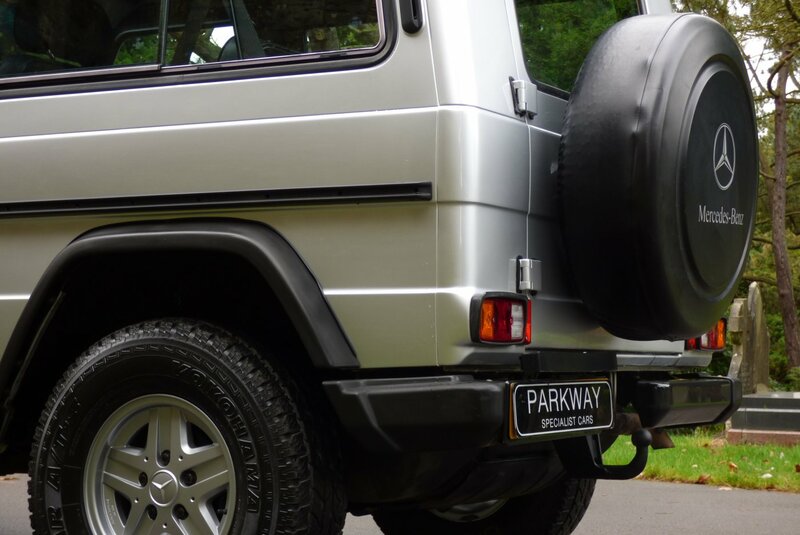 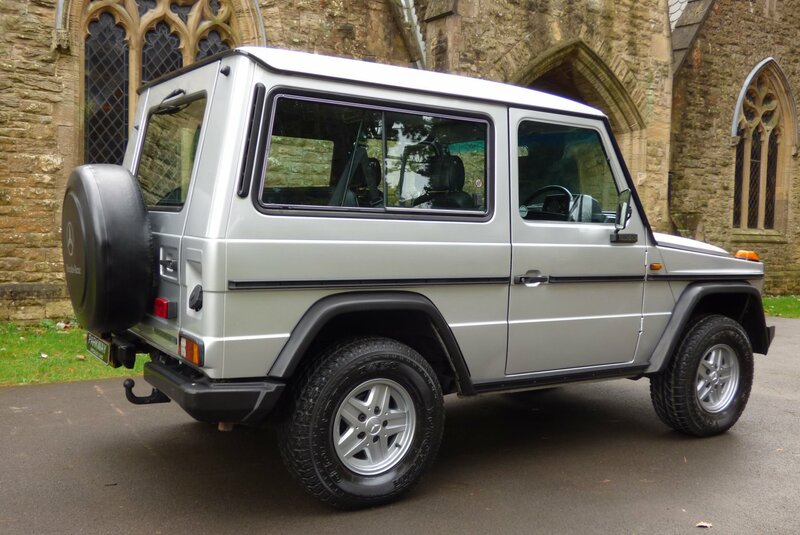 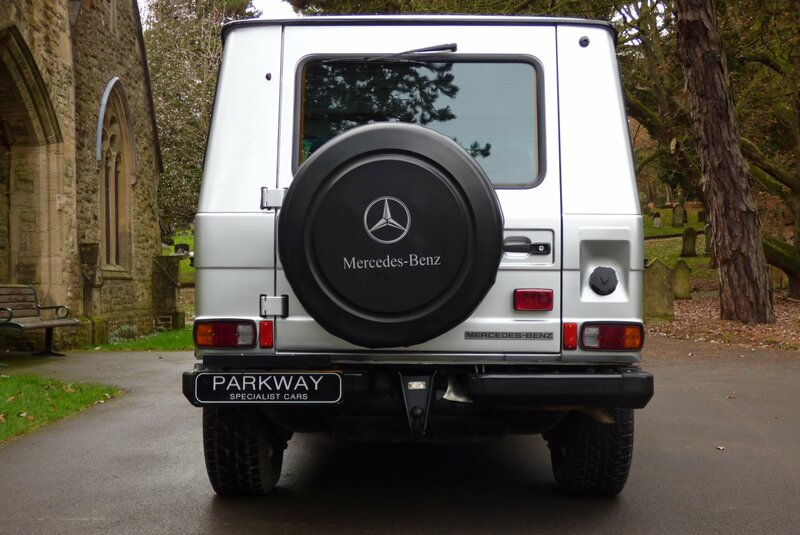 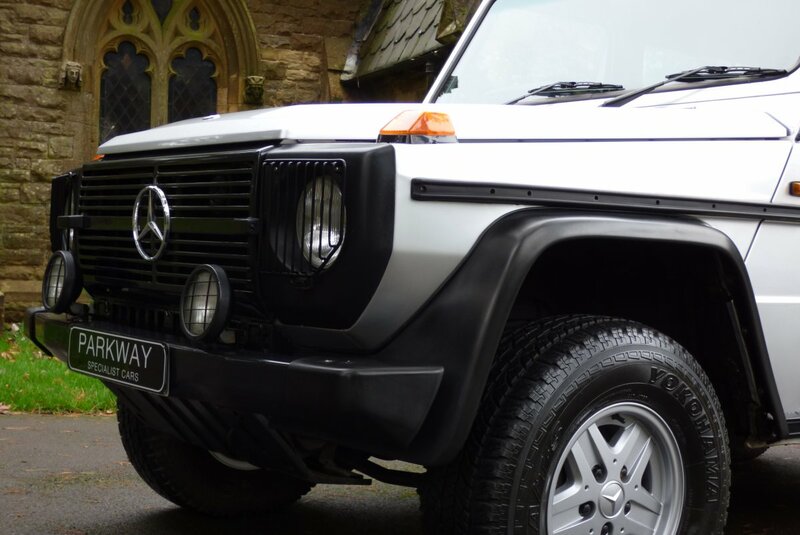 The G Wagon Has To Be One Of The Most Recognisable Vehicles On The Planet And Would Be Perfect For Any Established Car Collection Or As A Start To Your Own Vehicle Inventory. 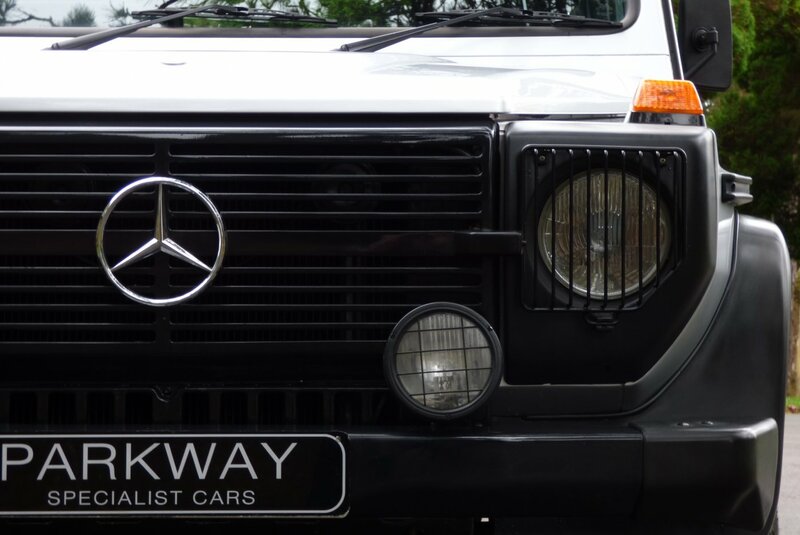 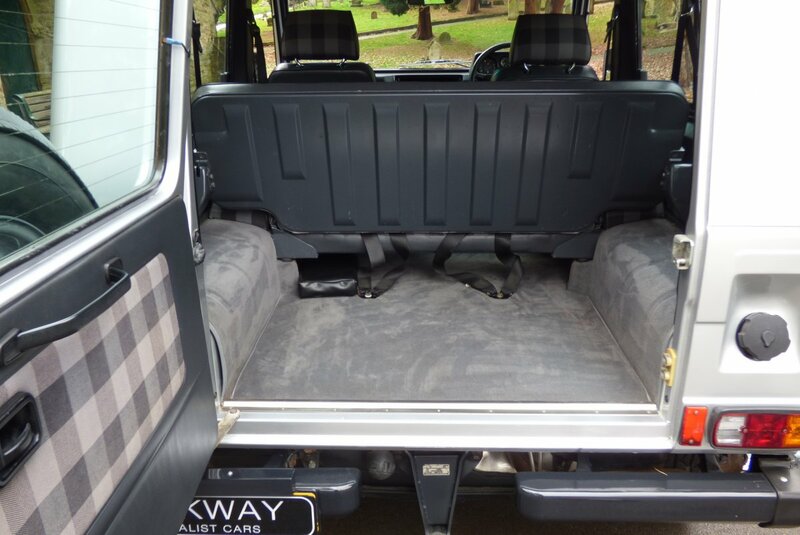 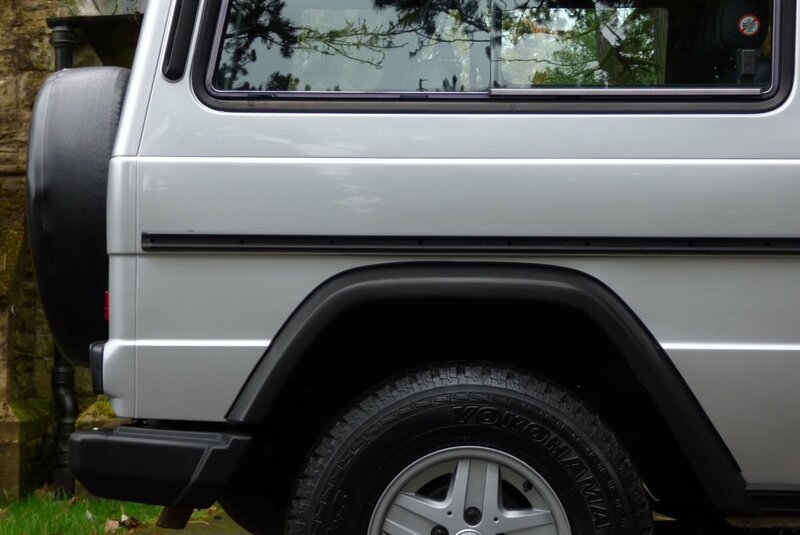 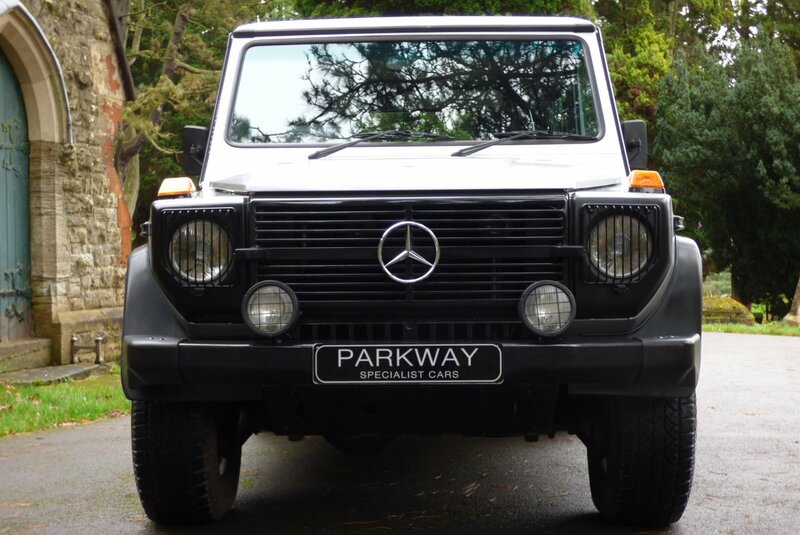 This G Wagon Is Remarkable On The Total Condition And Has Options From Build To Include Front & Rear Differential Locks, Two Piece Rear Bumpers, Single Socket Tow Bar, The Mercedes Benz Short Range Suspension, Head Lamp Power Wash, The Mercedes Benz Speedo Adapter, Heated Rear Window, Halogen Front Fog Lamps, The Blackened Protective Grilles For The Front Lights, Central Locking, The Leather Bound Four Spoke Steering Wheel With The Chromed Three Spoke Star, Over Mats, The Mercedes Benz Period Special Dolby Radio Casette, The Rear Spare Wheel With Cover, The Unmarked Factory Fit Silver Finished 15" Five Arm Alloy Wheels Which All Sit On Branded Tyres, Blaupunkt Speakers And So Much More. 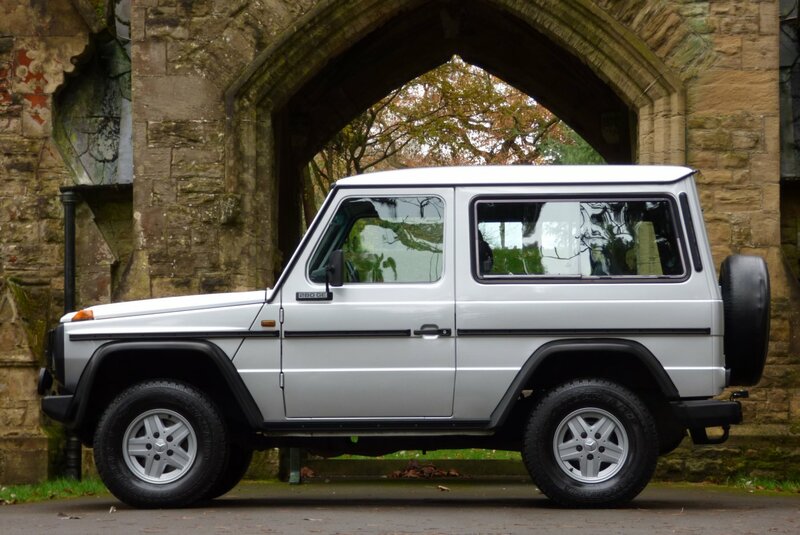 This Special Example Offered In Remarkable Condition Is Available To View Today And We Are Delighted To Have This As Part Of Our Interesting Vehicle Inventory.